Sunday Grills is a recently opened BBQ restaurant in Maradana. Sunday Grills is one of the many food stalls at The Food Company which hosts other food stalls such as the Snow Monkey, Kottu and Co and The Waffle Ink to name a few. A part of Empire Kitchen, Sunday Grills specializes in grilled BBQ and shawarma wraps. 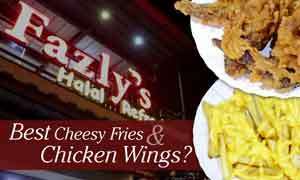 Their menu consists of a variety of burgers, sawans, shawarmas and mixed grilled meats. Their main partner is an American manufacturer of grills, Webber Grills, which gives the restaurant the support and the know-how they need. In a completely new game changer to the world of pizza, Sunday Grills has taken an all new step forward to introduce their brand new 'Shawarzza'. The Shawarzza is a shawarma pizza in a box. It's four large shawarmas packed with 200g of meat and topped off with a layer of cheese. 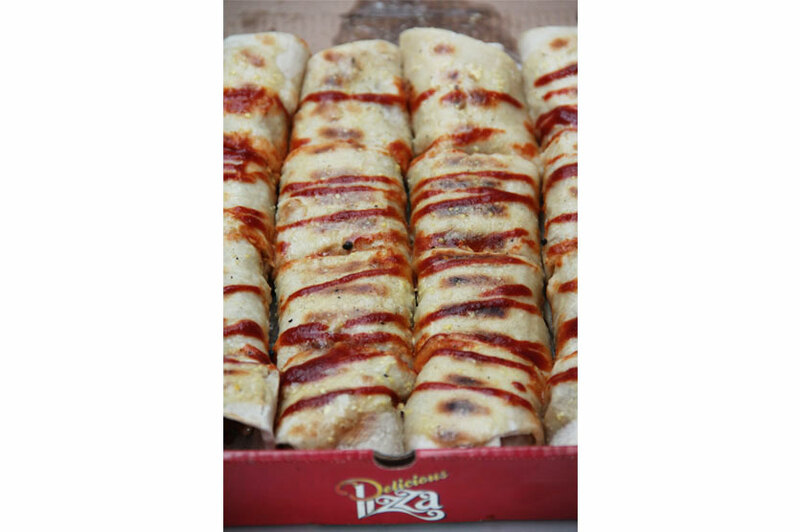 Overall, the Shawarzza has 20 pieces in total and can be shared by 2-3 people. 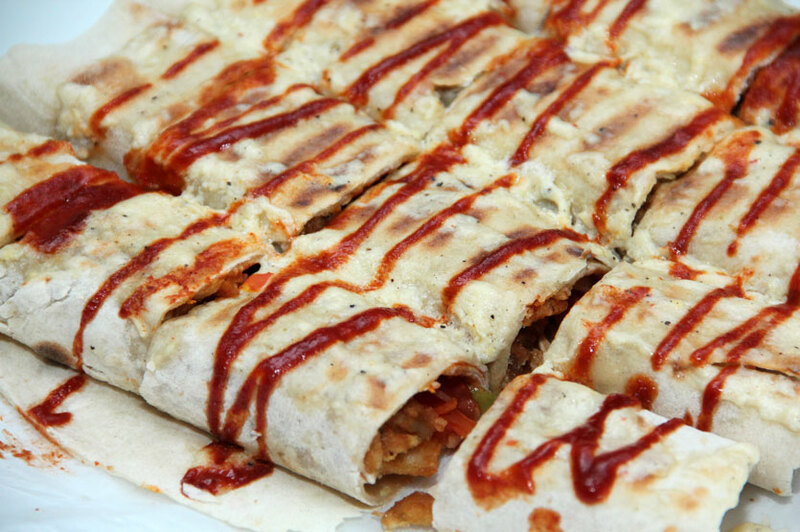 There are five fillings to choose from; Chicken Shawarzza (Rs. 1400), Tandoori Chicken Shawarzza (Rs. 1400), Prawn Shawarzza (Rs. 1600), Crispy Chicken Shawarzza (Rs. 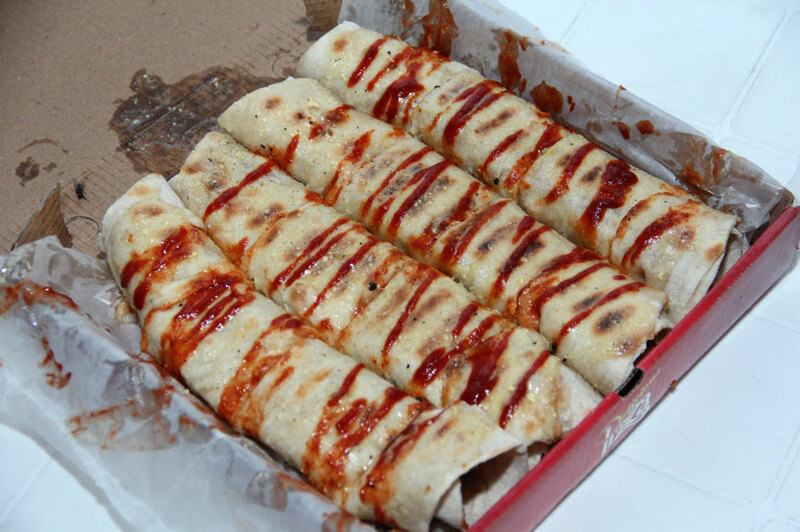 1400) and Beef Shawarzza (Rs. 1600). They also can accompany a request for a vegetarian Shawarzza with a Mexican inspired filling of mushrooms, capsicum, tomatoes and onions. We tried their Crispy Chicken Shawarzza and their Tandoori Chicken Shawarzza. Both Shawarzzas were packed with meat and the home made pita bread was thin and soft. The Shawarzza is accompanied by two homemade sauces; chillie and garlic. Sunday Grills is generous with their portions and their fillings and the Shawarzza itself is an experience. We liked the new twist on the pizza as we found it both creative and tasty! They also have a variety of beverages such as iced tea, Redbull mocktails and juices. The all new Shawarzza is available for both dine-in and delivery. 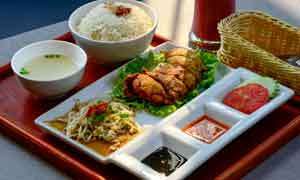 For delivery call (011) 434 6464.